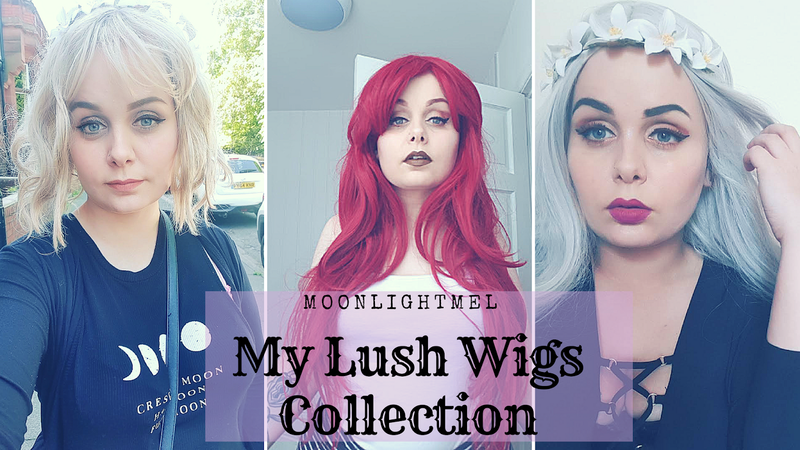 Today's post is a little bit different than the usual beauty and lifestyle posts I do but its something I thought would be fun to post and that is my Lush Wigs Collection. 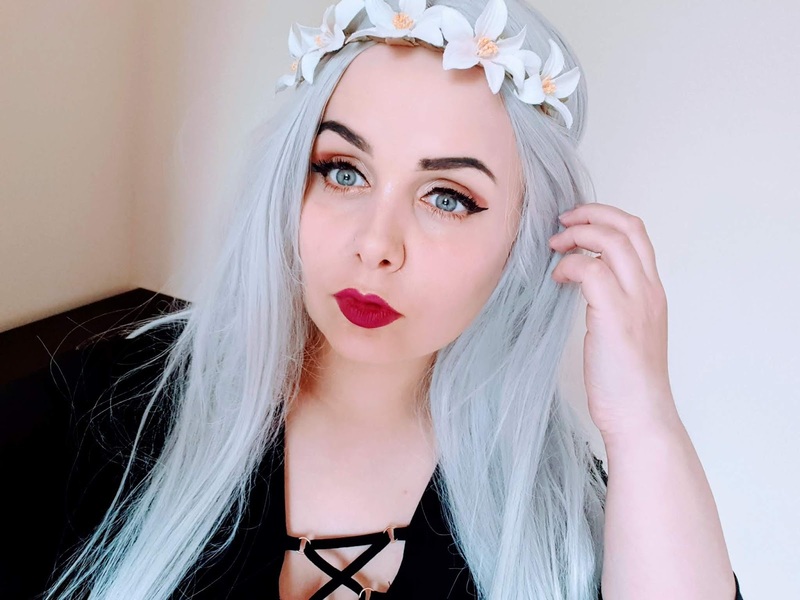 I have damaged my hair a lot in the past and I changed my hair so often that it damaged my hair a lot so I decided to ditch all the hair dyes apart from blonde and lilac and to start wearing different types and shades of wigs instead. Lush wigs sell a variety of wigs in different styles and shades including lace front wigs. 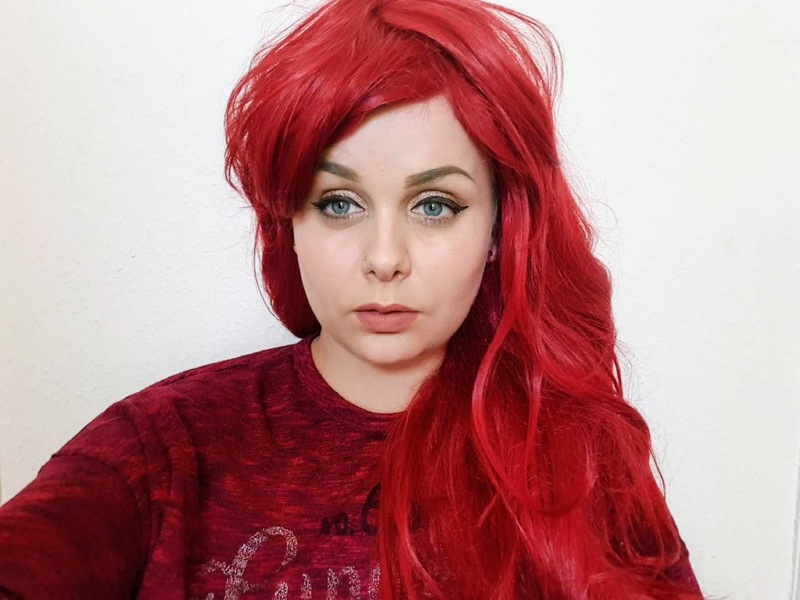 I have followed them for a couple of years now and was tempted to get a wig but it wasn't until recently that I invested in buying some for myself to try and my goodness I am so glad I did. Why do you wear wigs? My hair is a pixie cut right now and I love it but some days I like to have long hair and during the days I like to put my wig on and put on my glam makeup. I also wear them because I like changing my hair a lot but this has damaged my natural hair so I am giving it a break. Anyway, you want to be honest. They go onto your head easily as they are stretchy and fit your head. Inside the wig, it has straps so you can tighten it to make it more secure. I like to put it on without a wig cap but a lot of people like to wear a wig cap ( i might in future). How do you style the wigs? They can be pretty much styled like hair with straighteners and curling tongs but only up to 180°C so be careful with tools like GHD as they are too hot. I like to wear headbands, flowers and bandanas with my wigs in the summer and in the winter they go perfectly with beanie hats too. This is a super long wig and is the longest wig I have! It gives Disney ariel vibes and feels so natural too. It is a waist length wig that is a bright yet dark red wavy with a side swept fringe. Cherry lipgloss looks realistic and feels soft and flows well too. Out of all the wigs I have this is my favourite as the quality is amazing and wow its such a statement, definitely worth every penny. This wig is an ice white wig which is straight with a middle parting. It does have a realistic look to it but I think not as much as the cherry lipgloss so I like to style it with a bandana or headband to make it look more realistic. This feels amazing even after a long days wear and is super thick too. This wig is a super cute wavy bob wig in a golden blonde shade, it also has a side swept fringe. I have had so many compliments wearing this wig and so many people think it is my hair too ( what people don't know won't hurt them right?) I wear this wig more than. the others as it looks super natural andquite similar to my natural hair colour. What do you think of my wig collection? 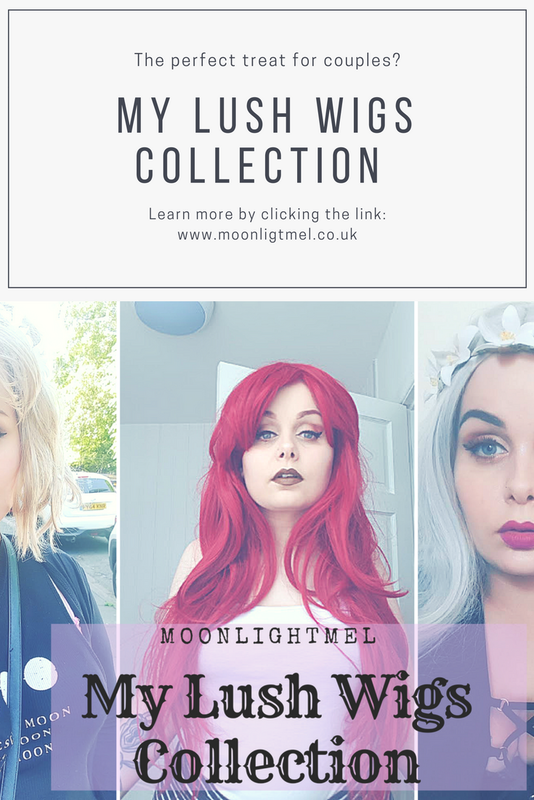 What should I get next from lush wigs? These are divine! You look amazing in them! So versatile, and such an easy way to change up your​ style! The color of the hair can start to fade when exposed to strong sunlight, although some users might prefer this natural color change. Quality Human hair wigs Natural wigs: they are made from different types of hairs such as horse, human or buffalo hair.